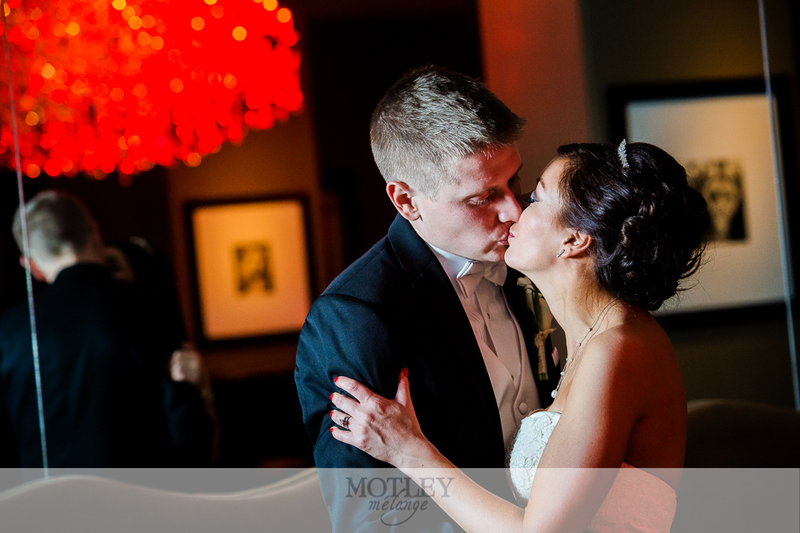 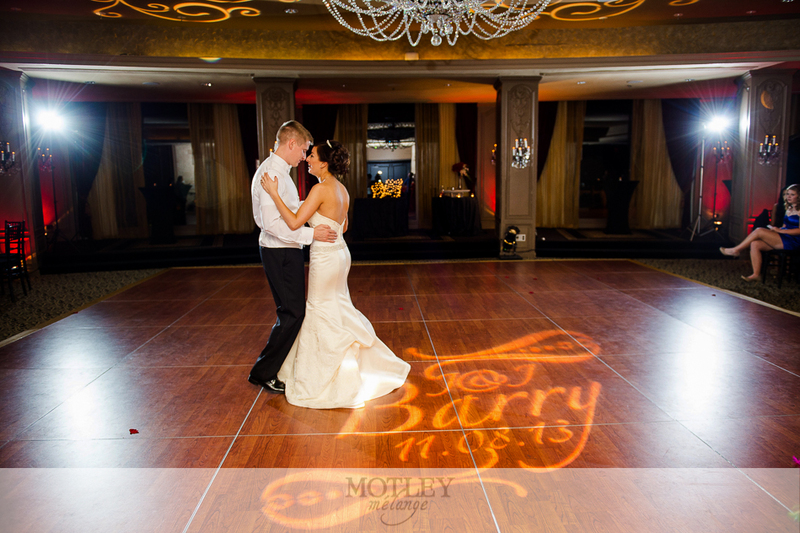 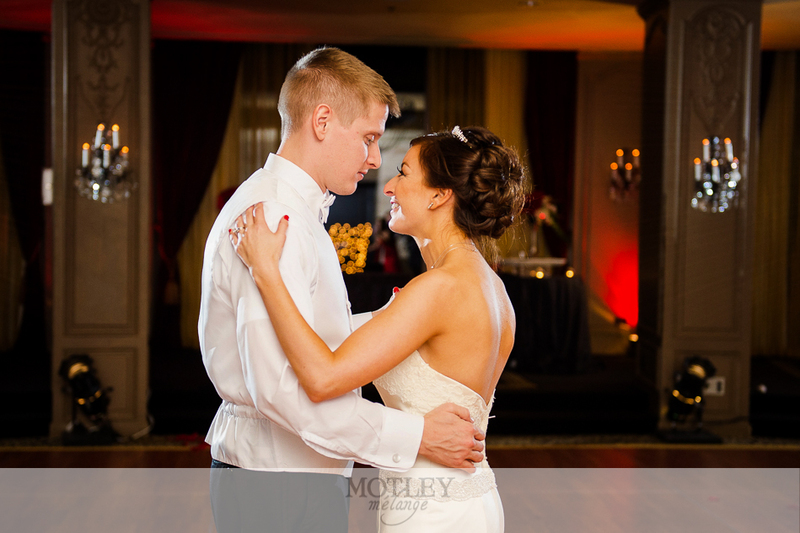 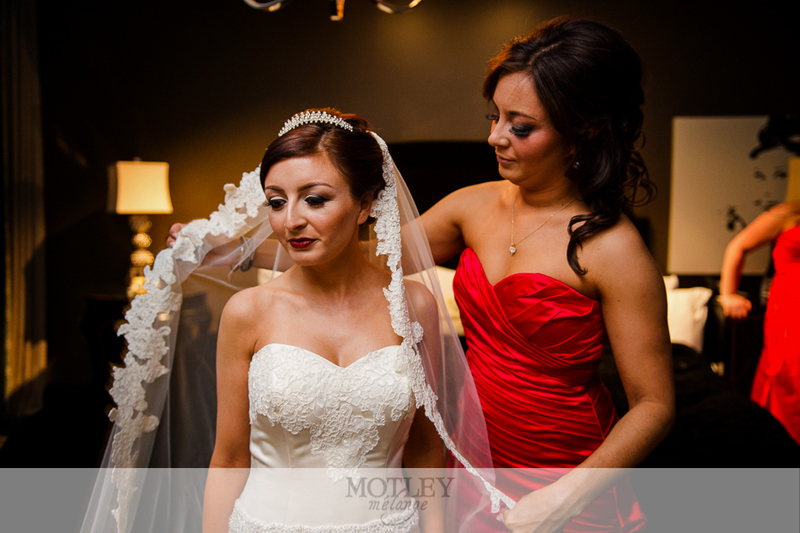 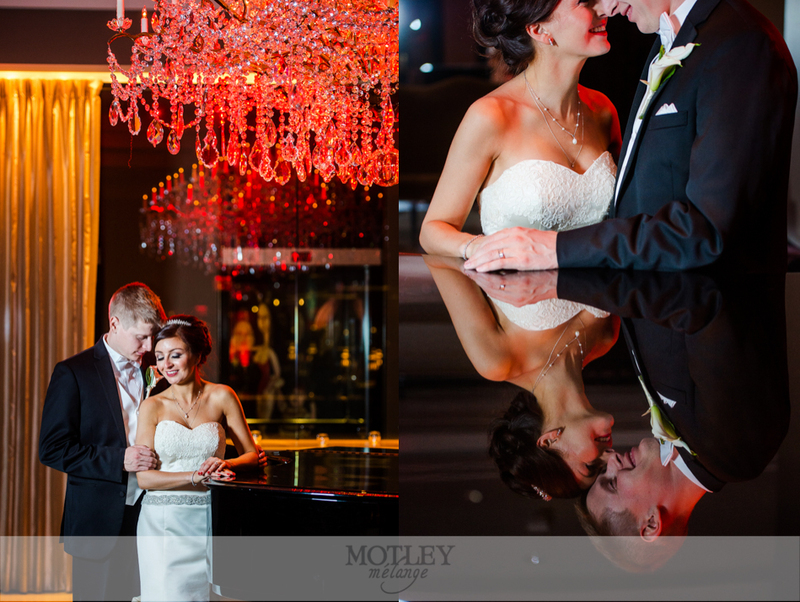 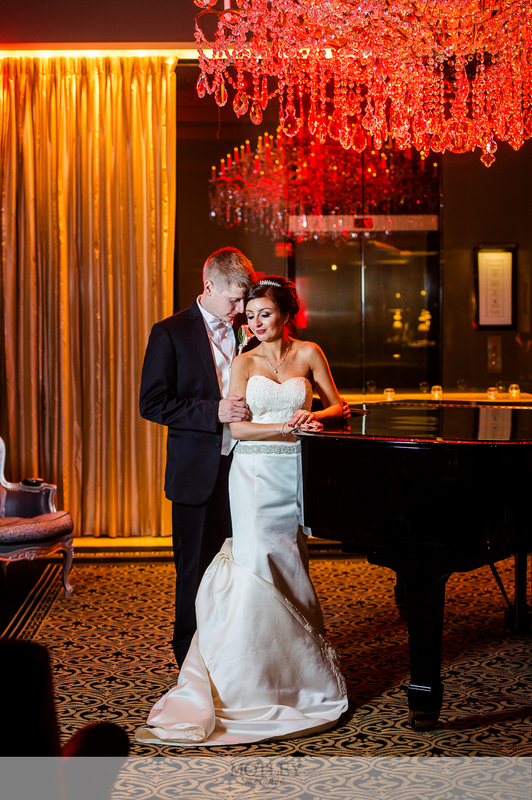 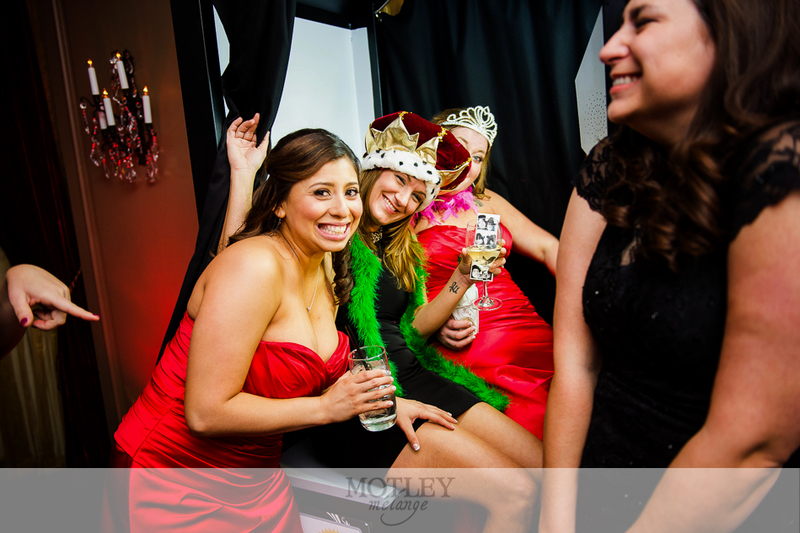 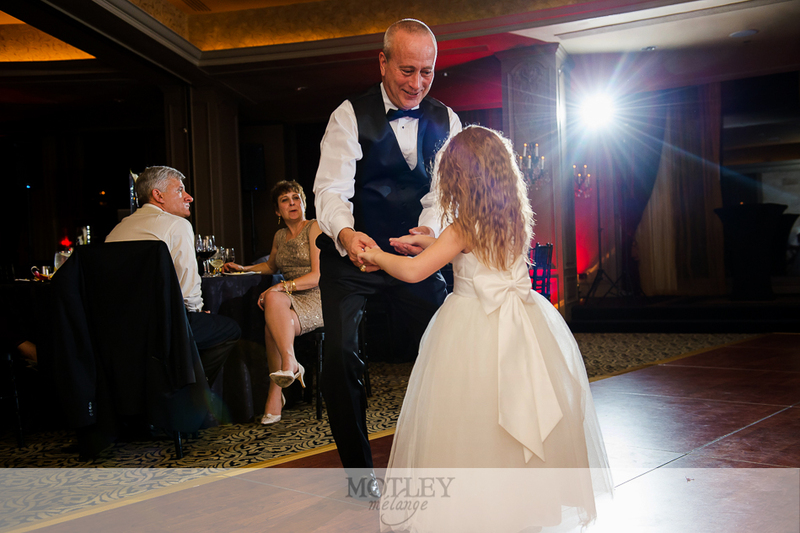 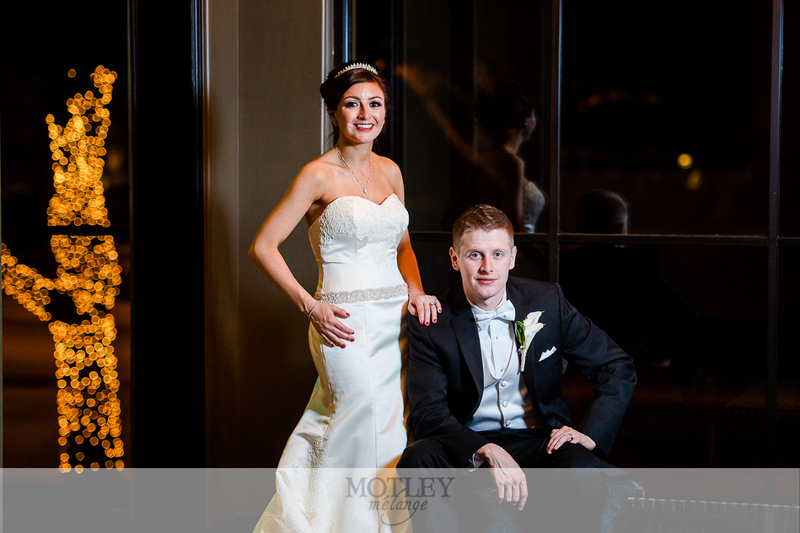 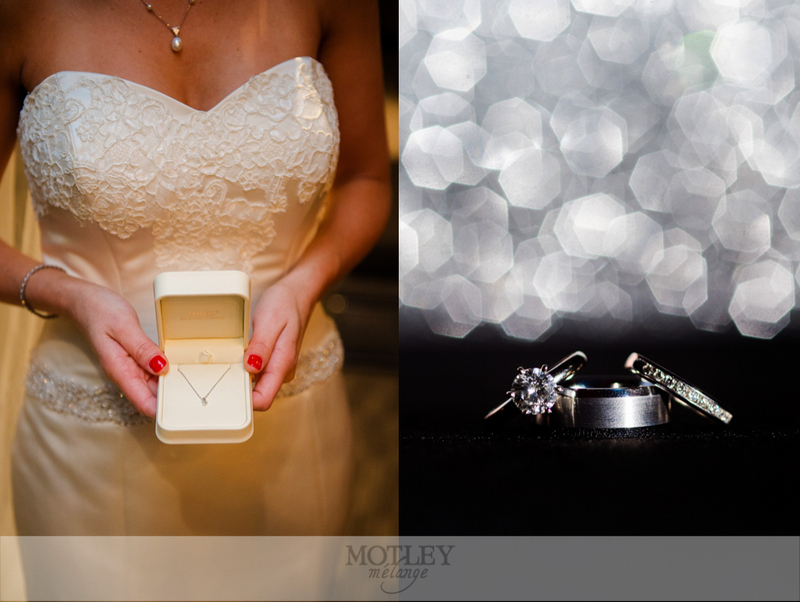 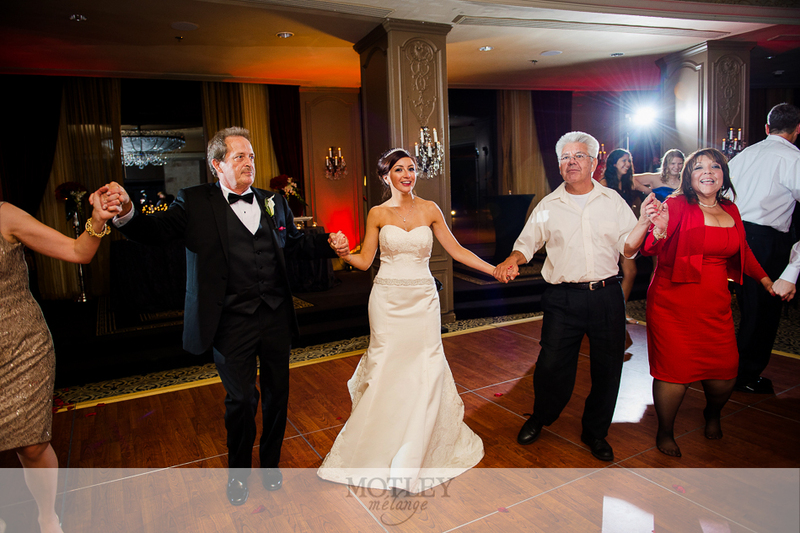 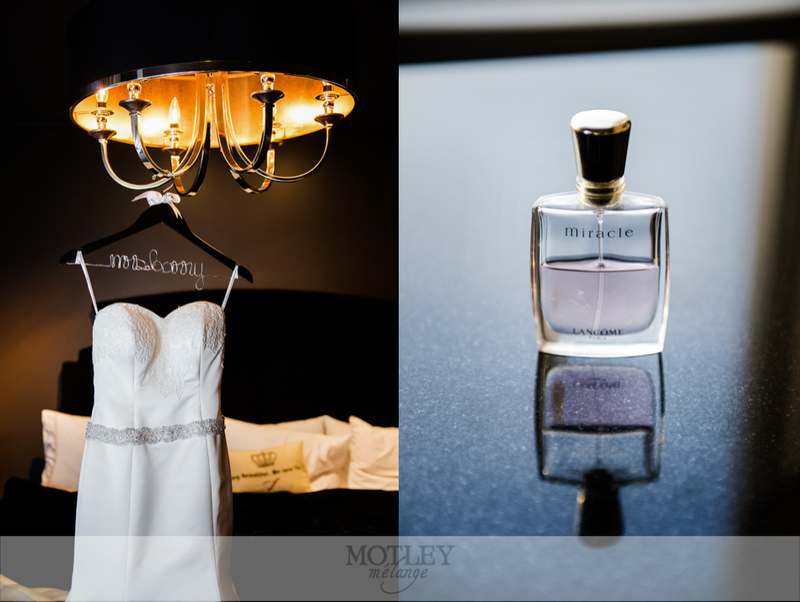 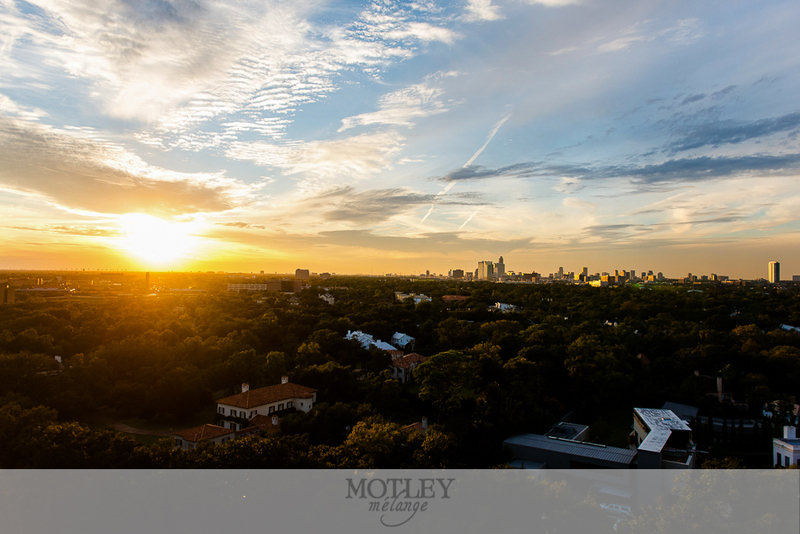 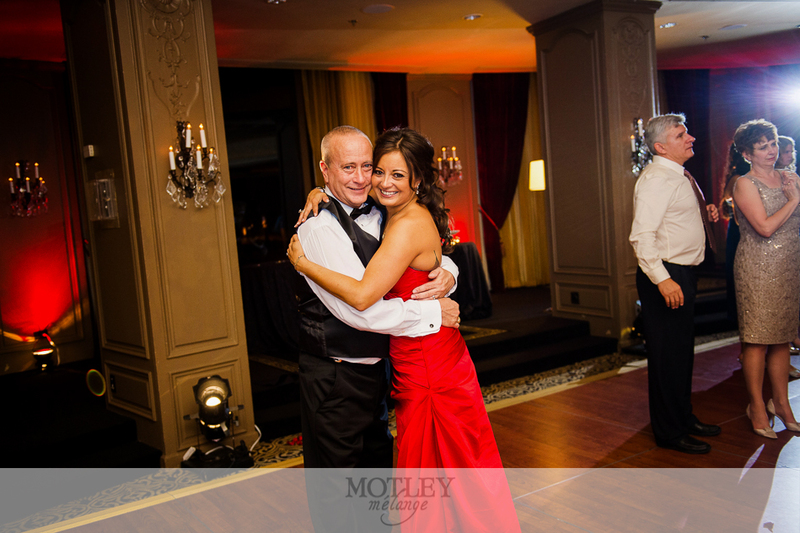 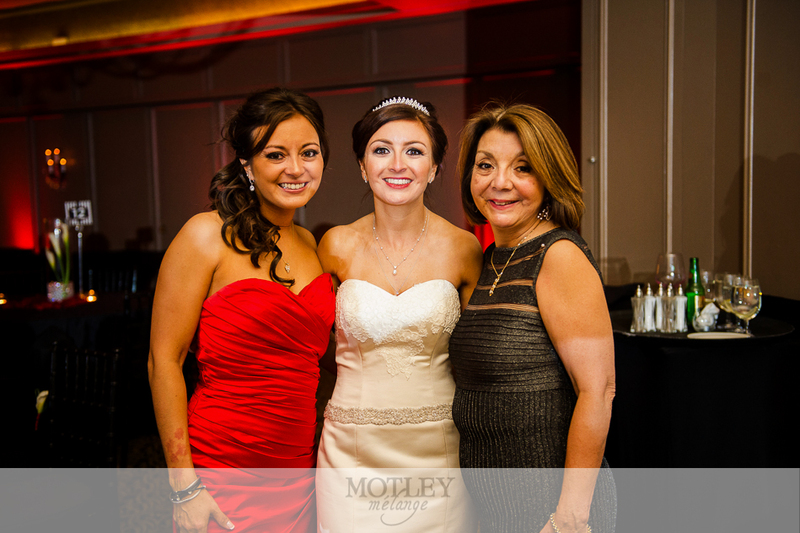 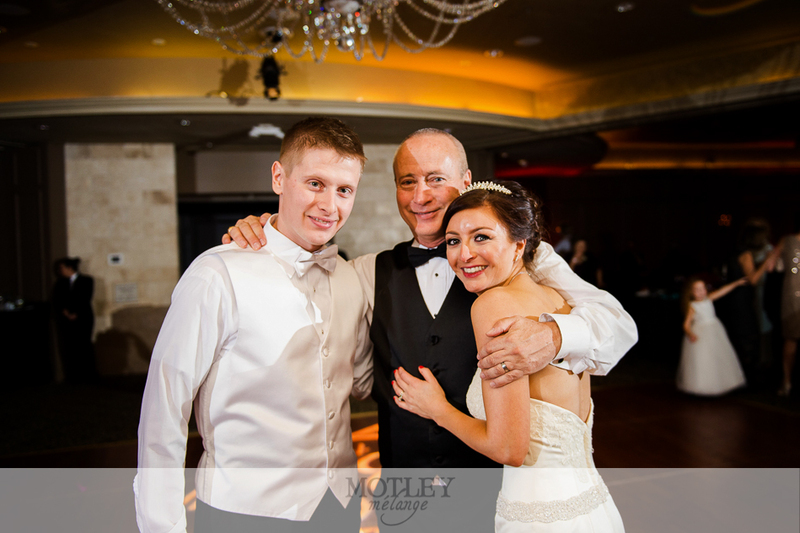 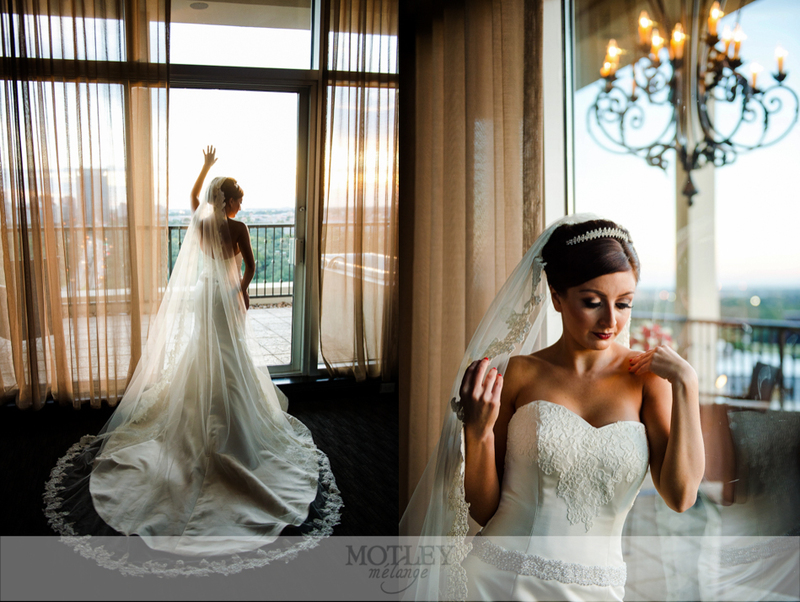 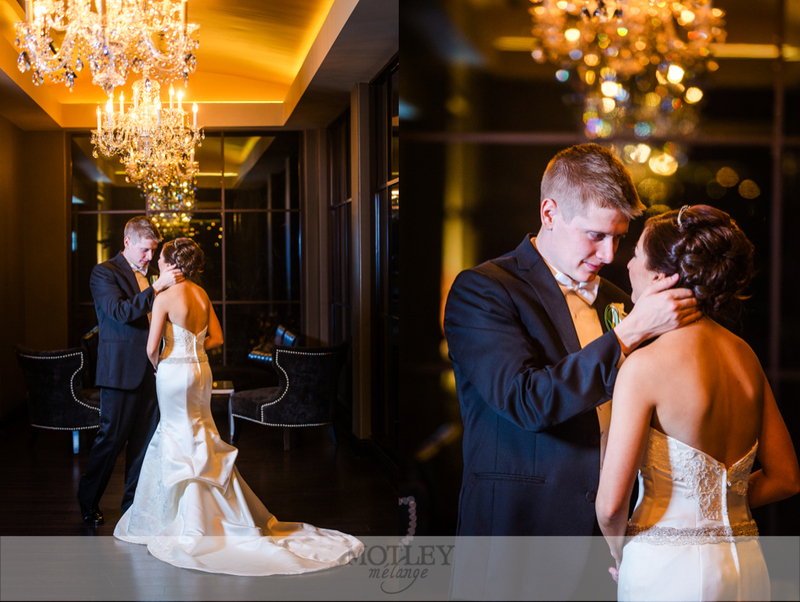 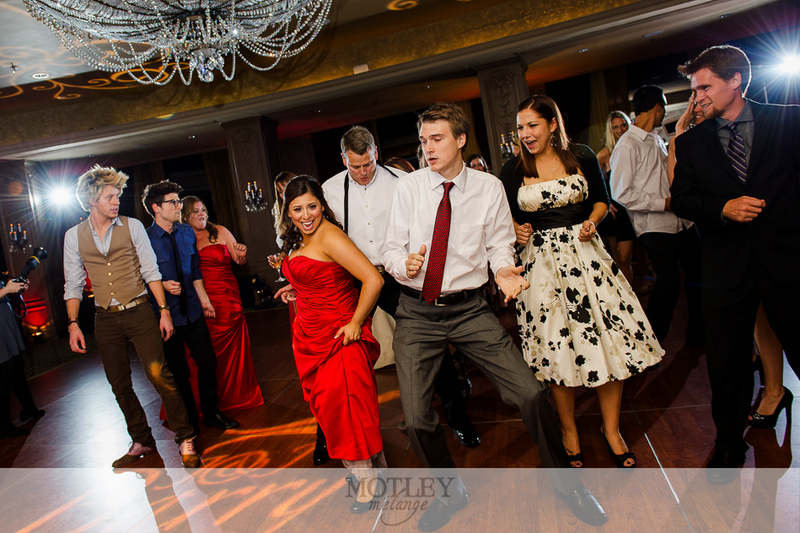 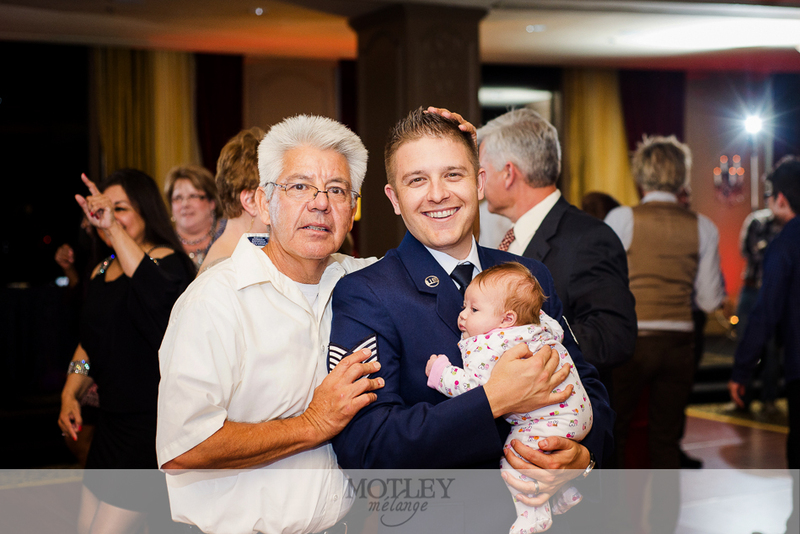 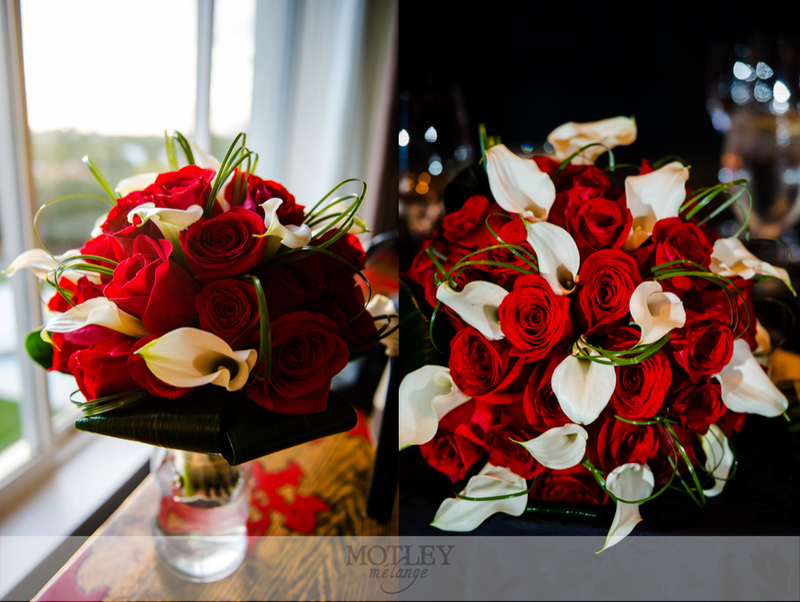 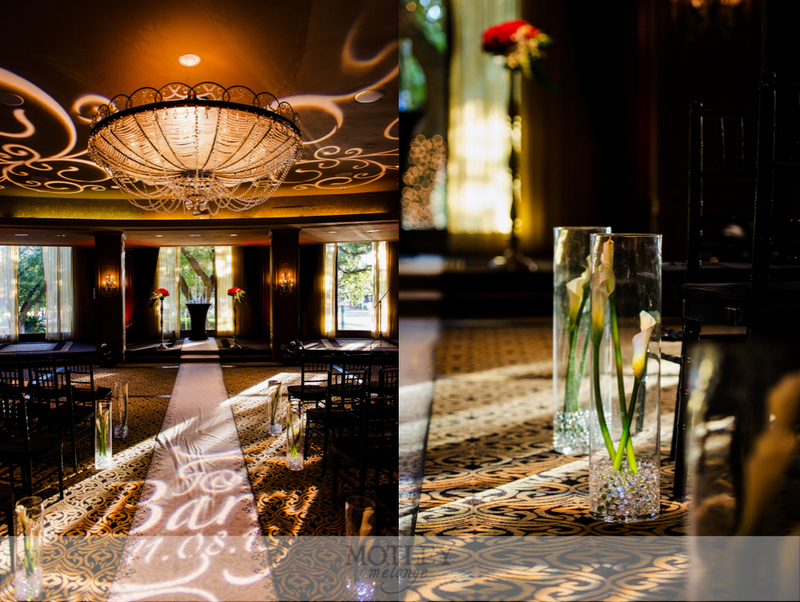 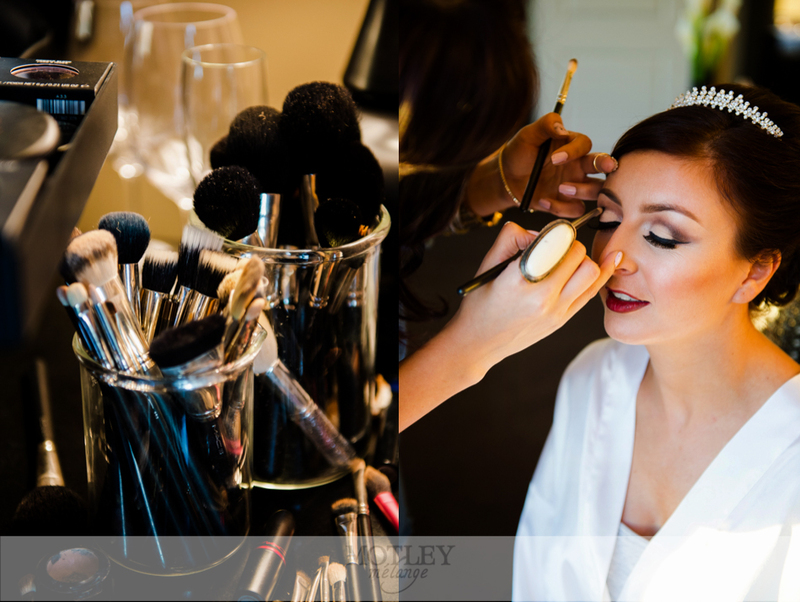 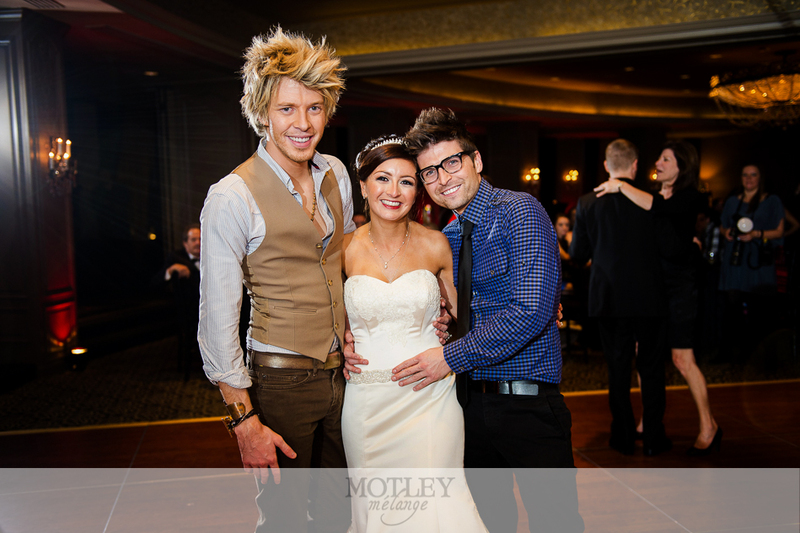 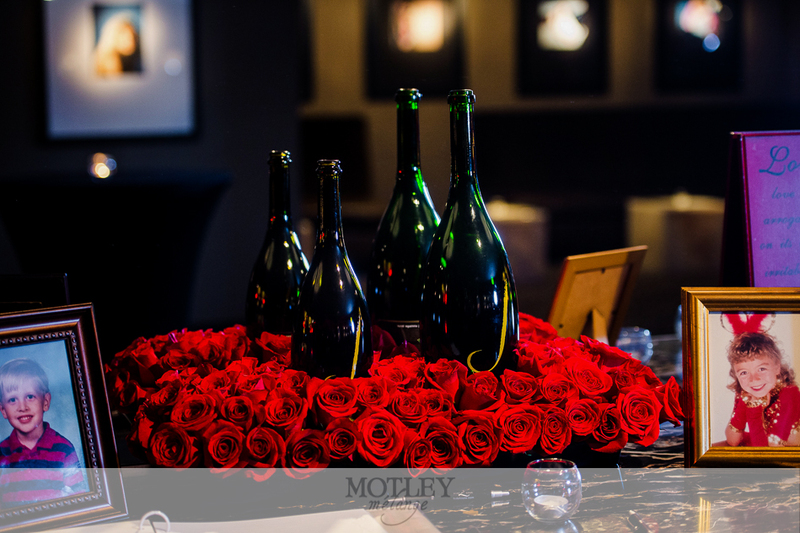 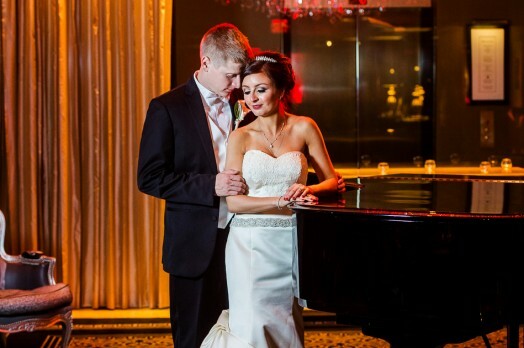 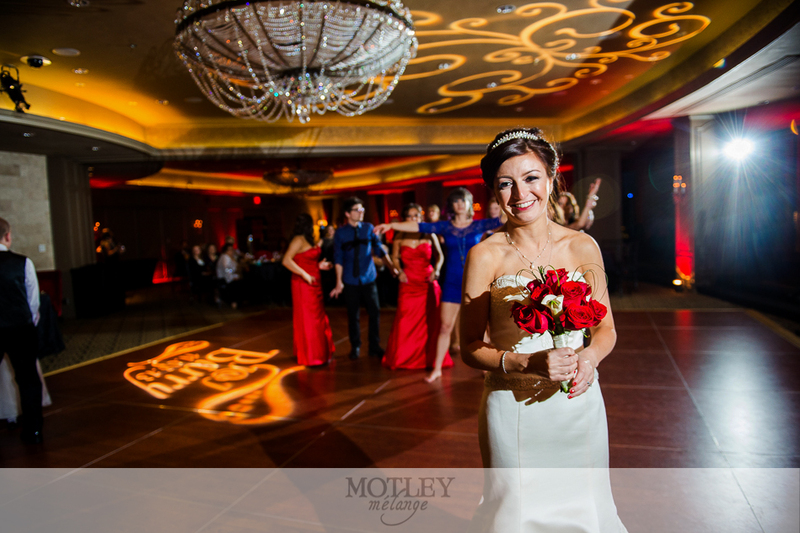 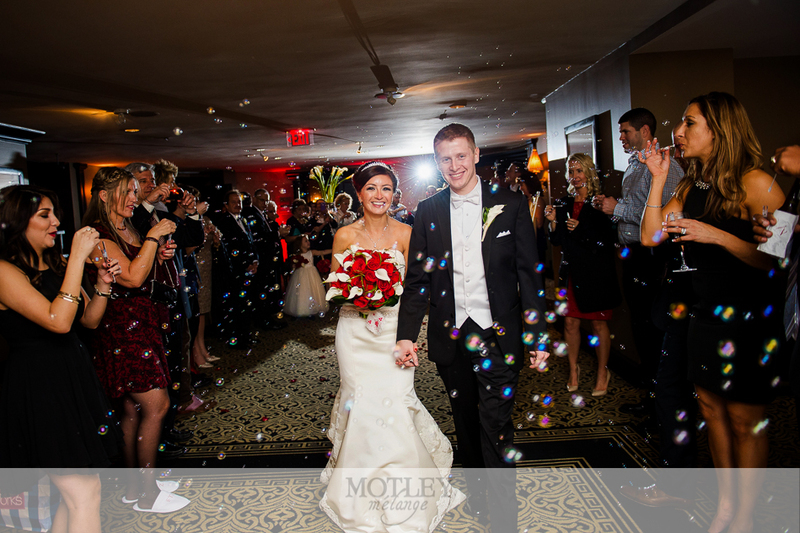 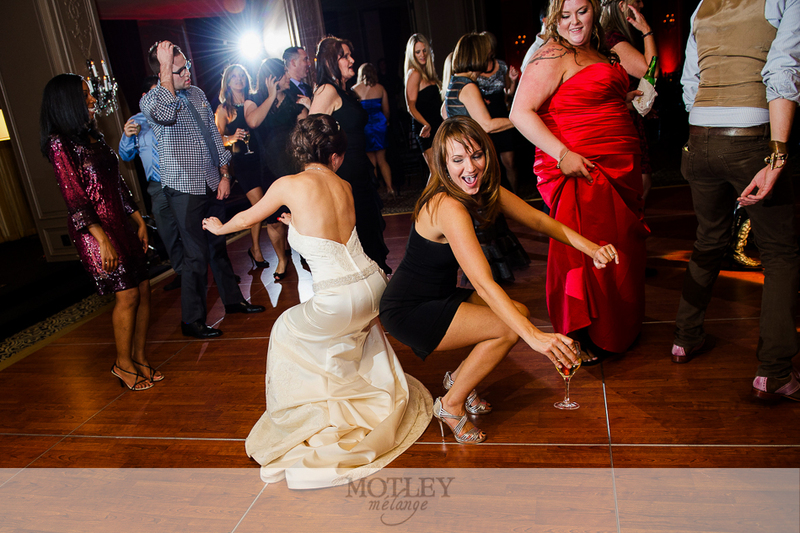 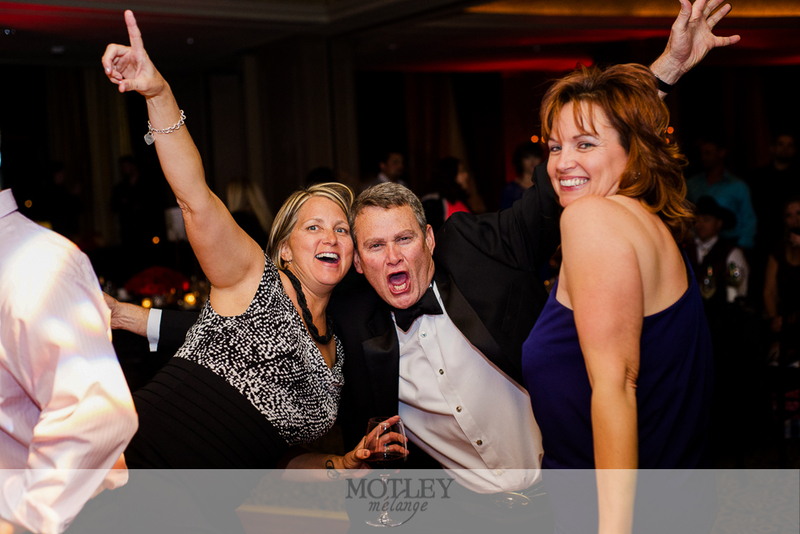 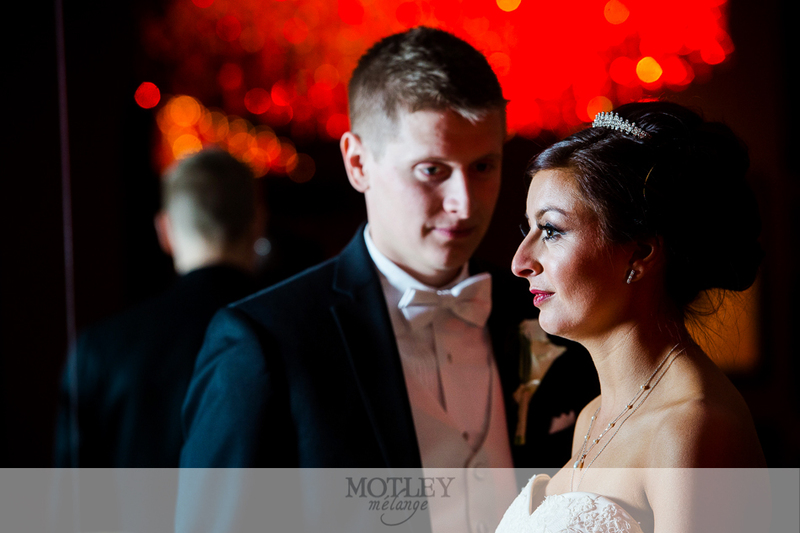 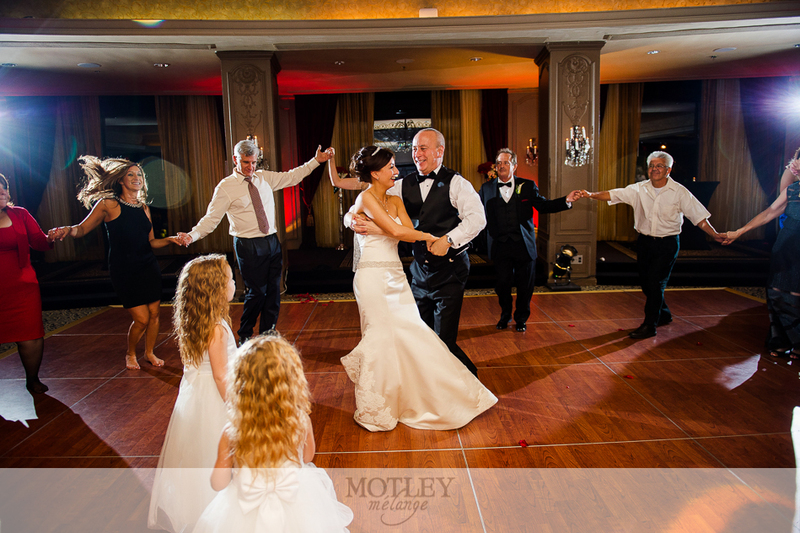 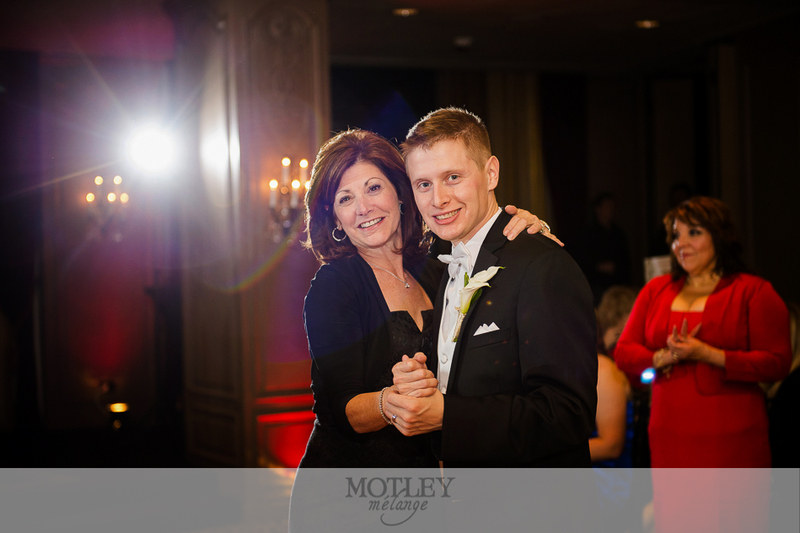 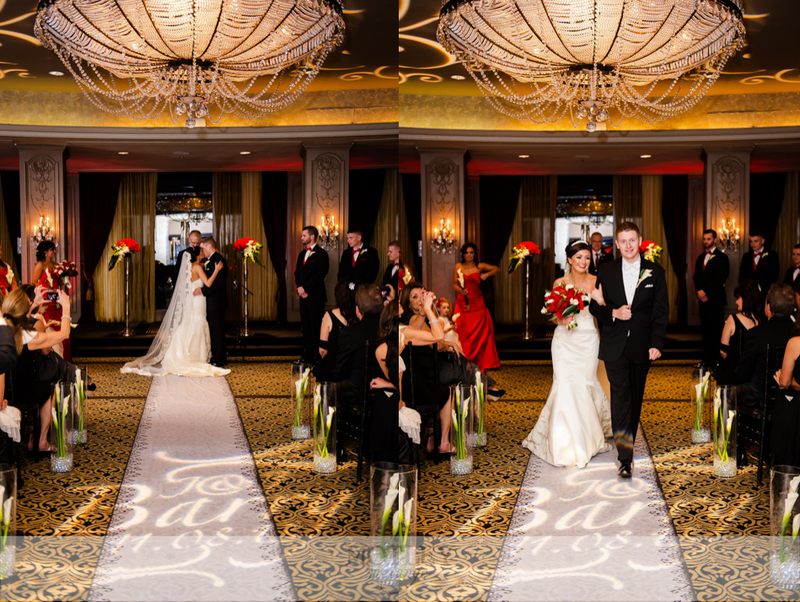 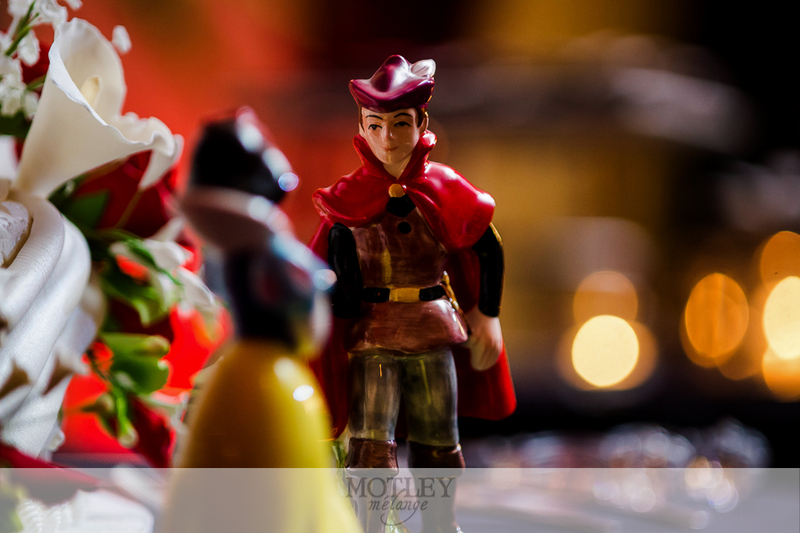 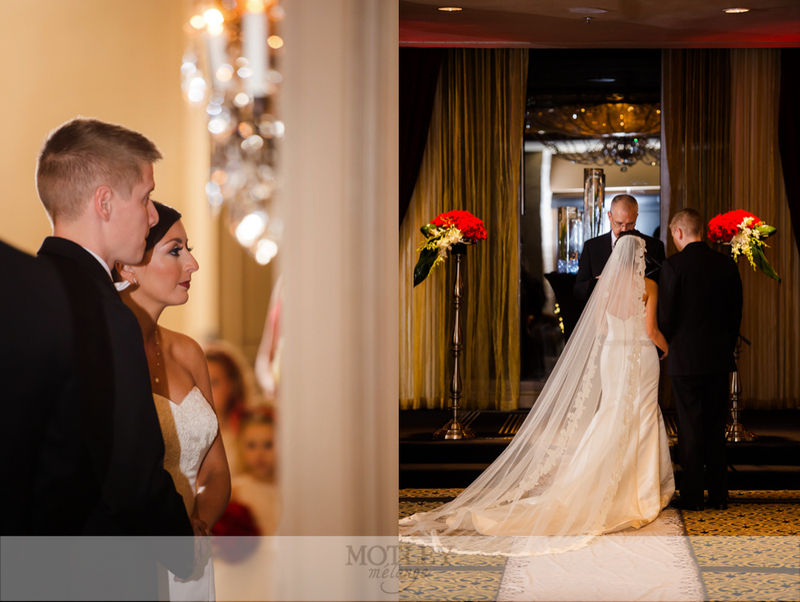 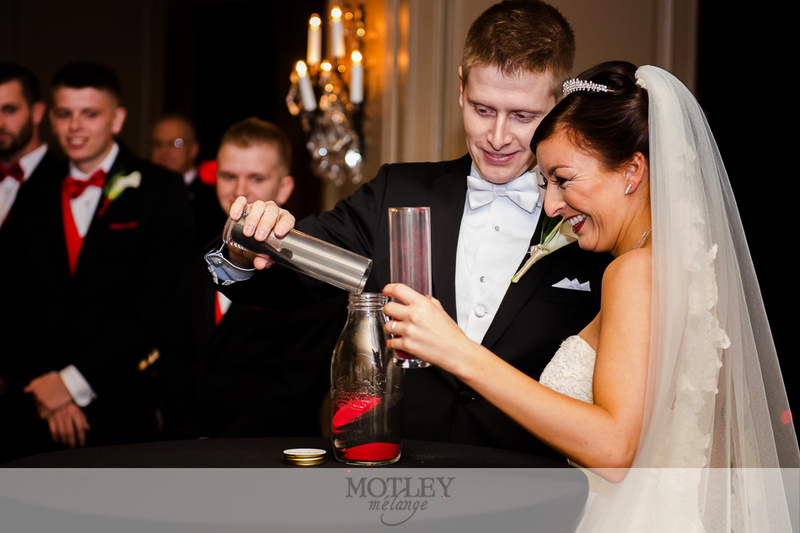 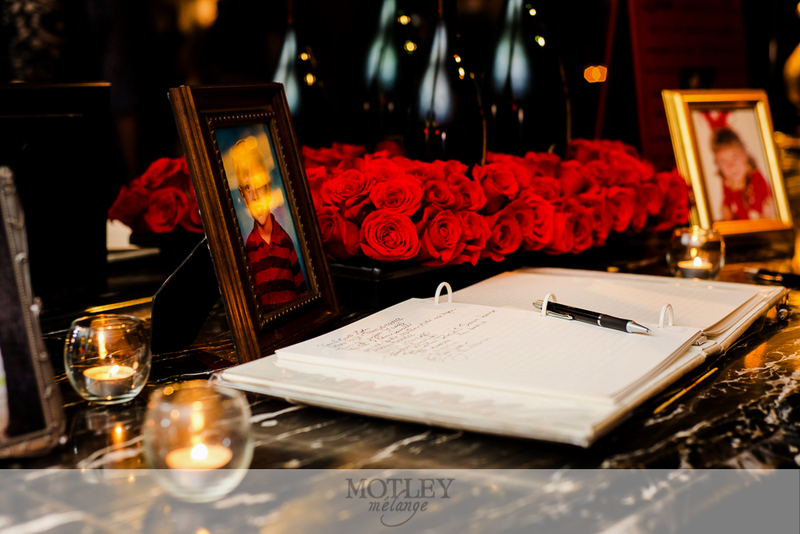 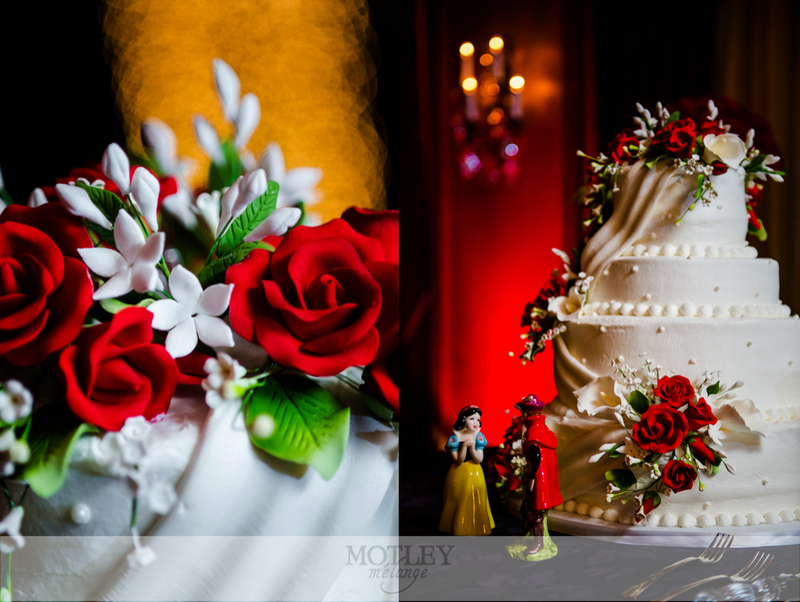 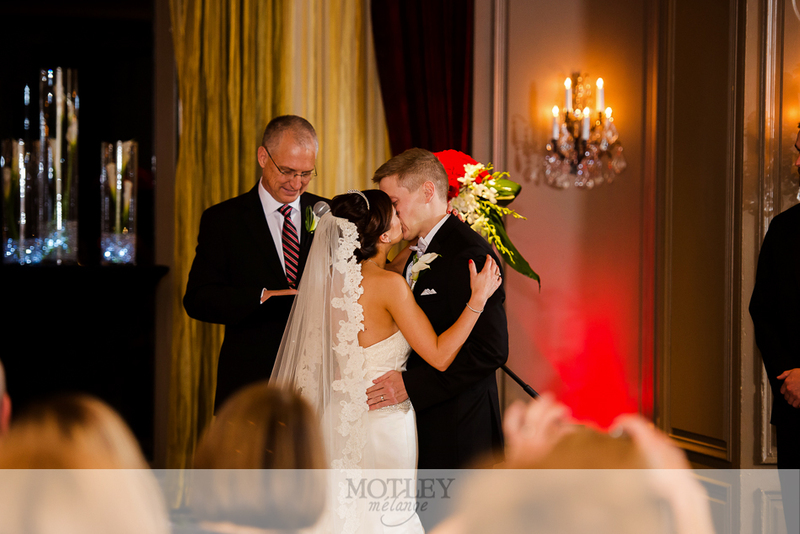 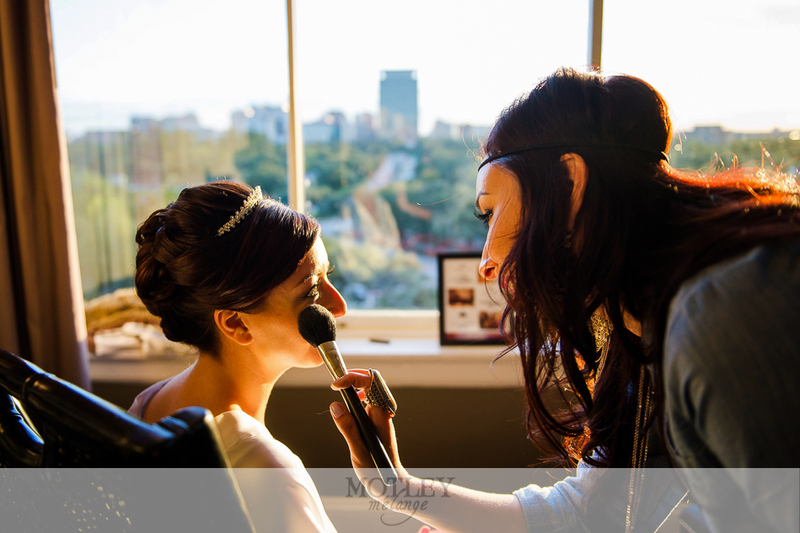 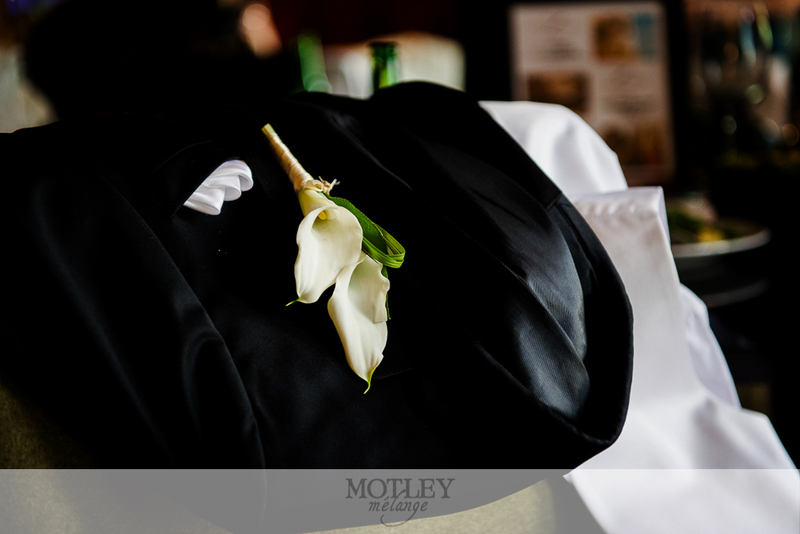 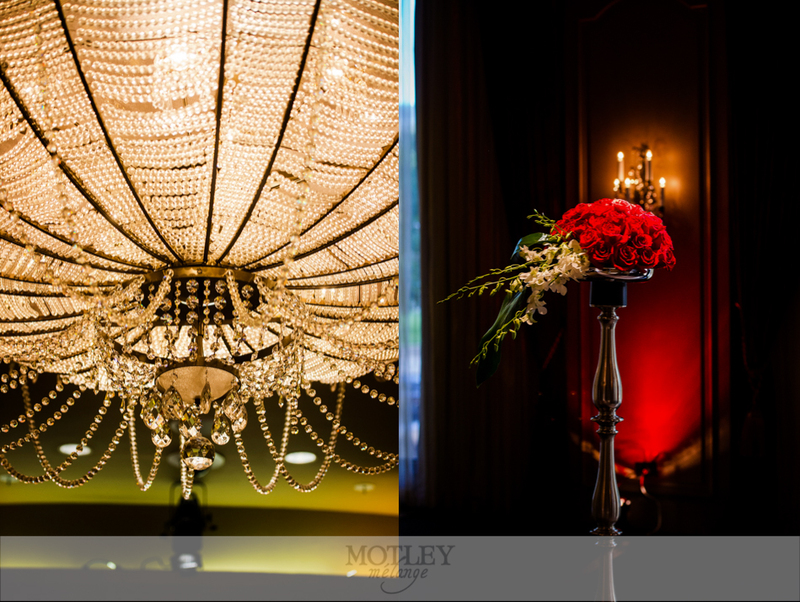 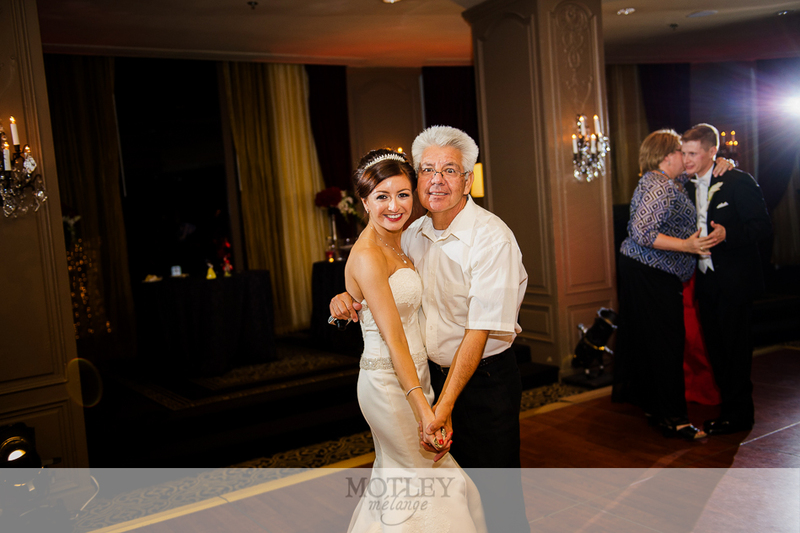 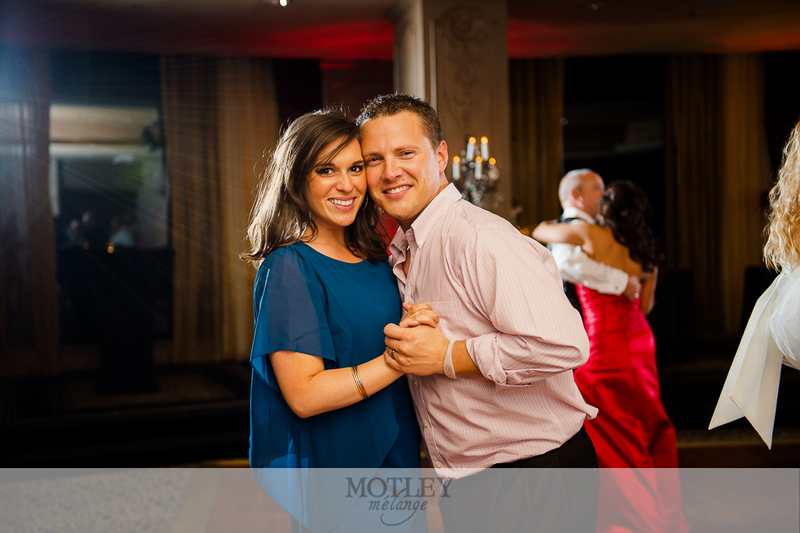 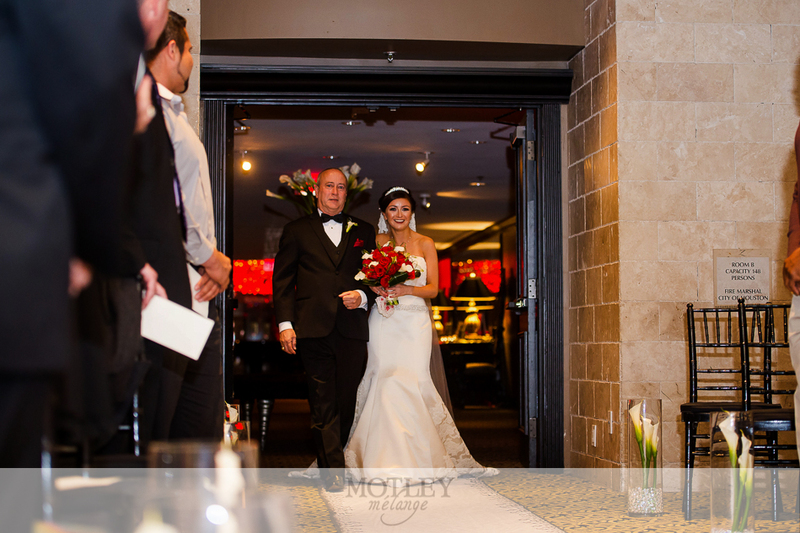 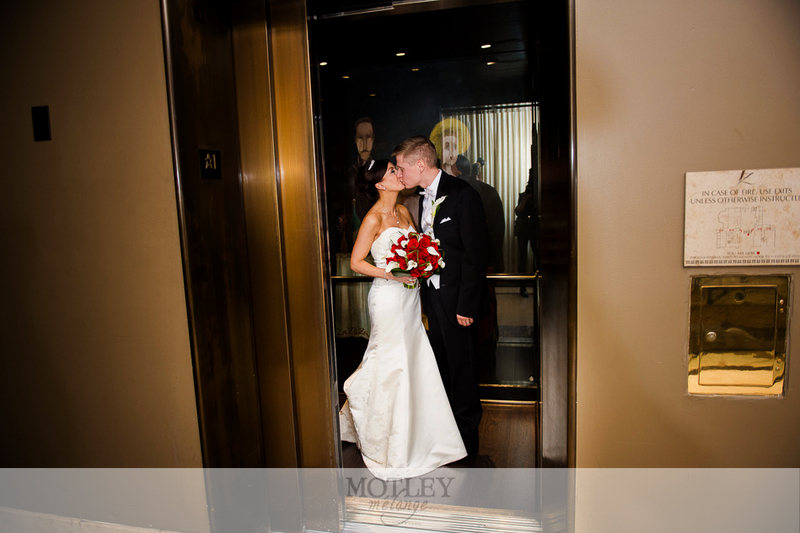 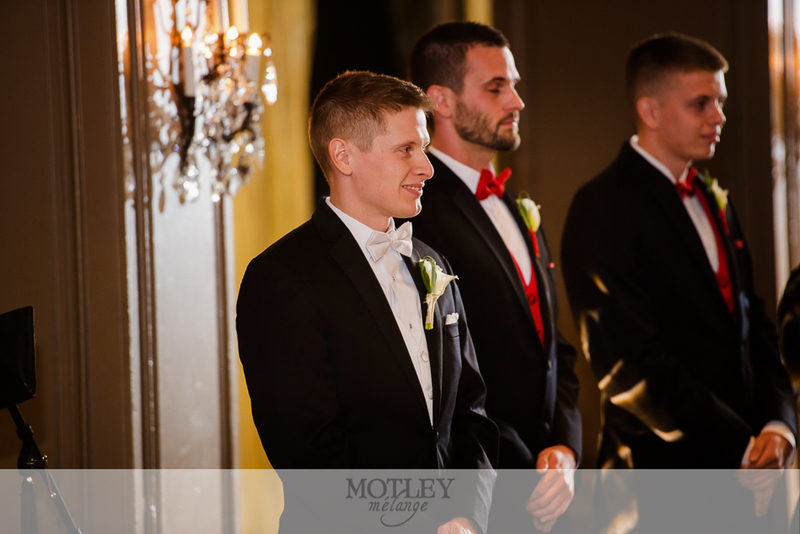 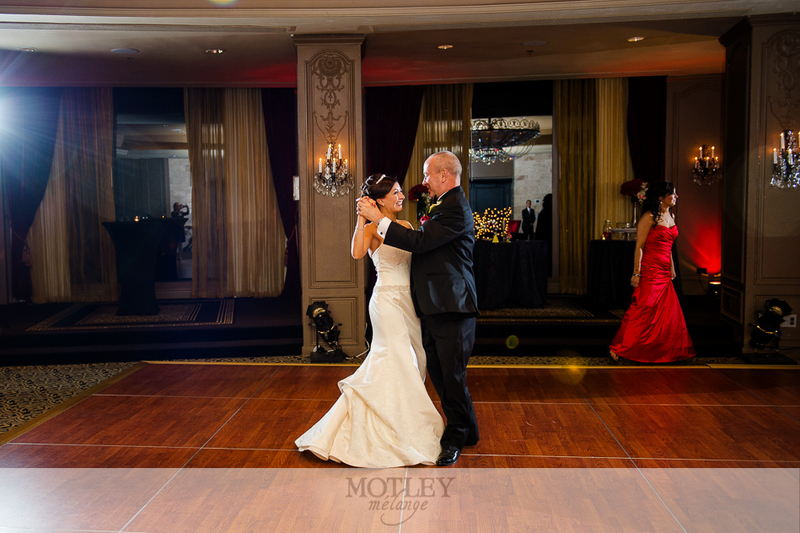 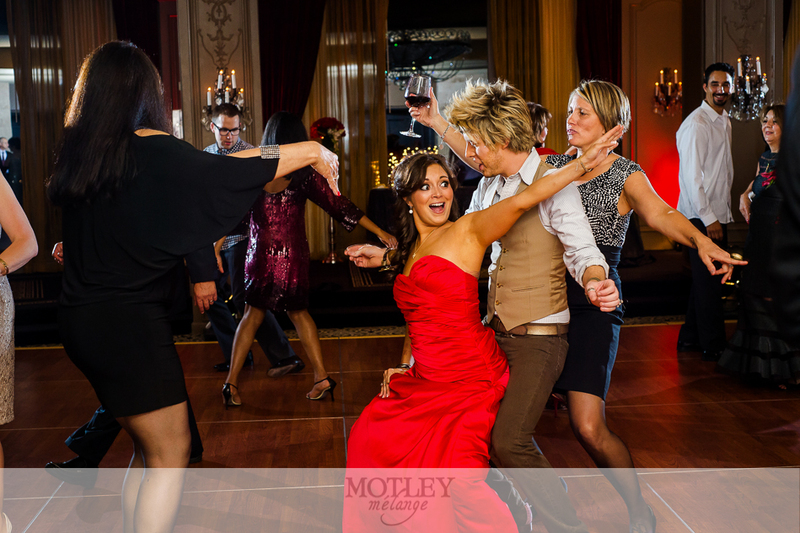 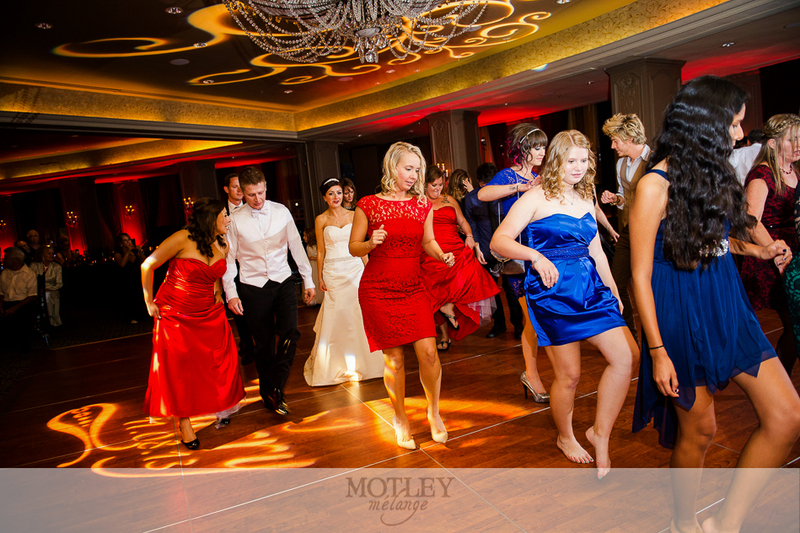 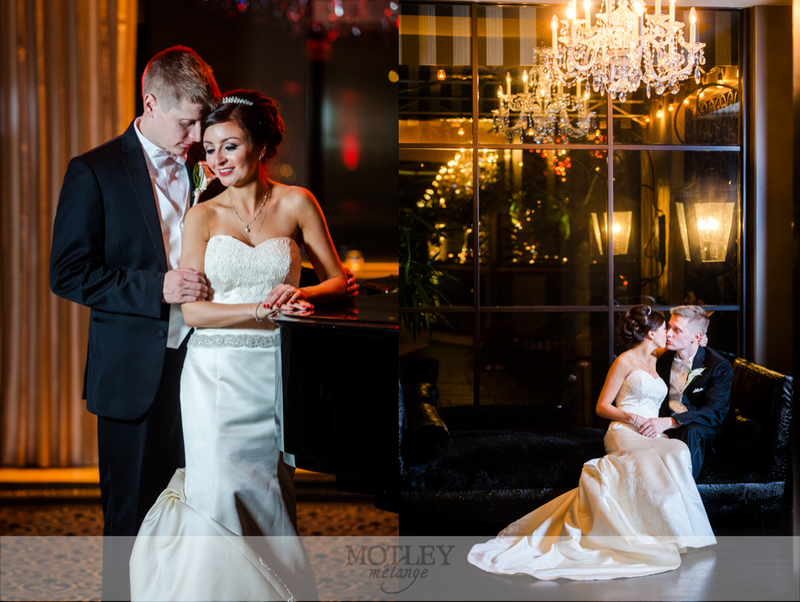 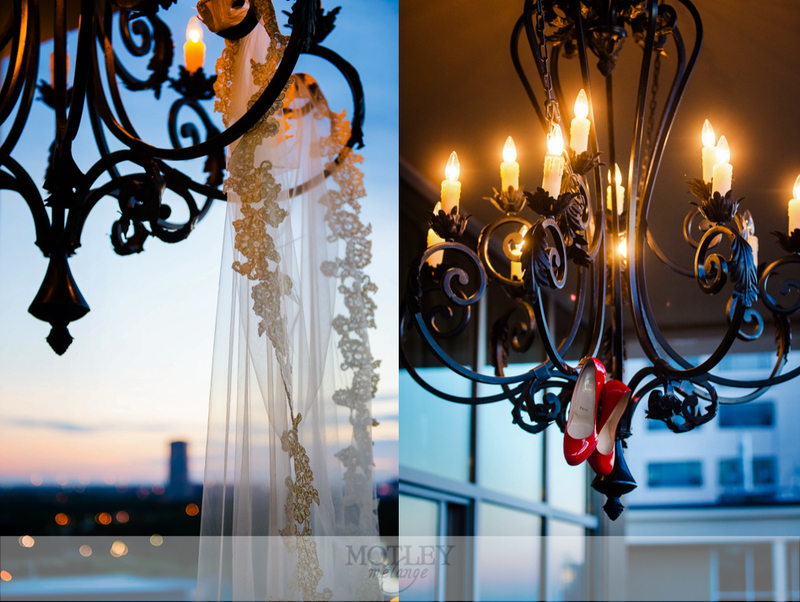 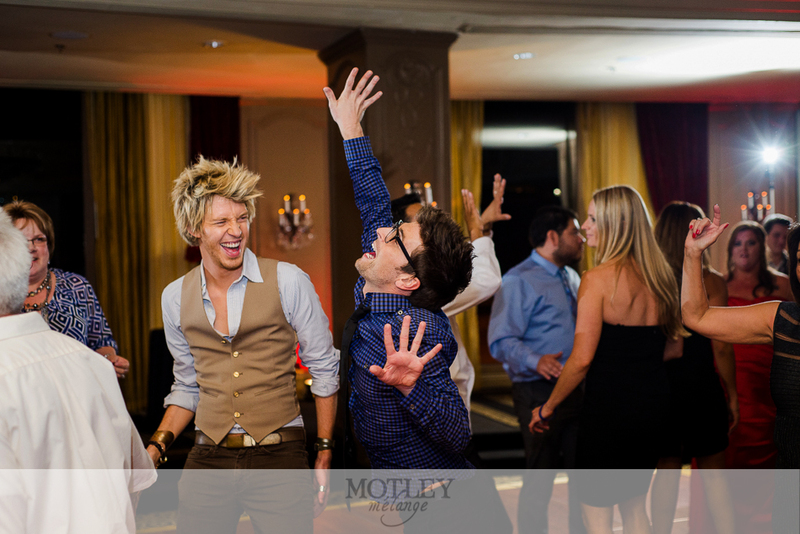 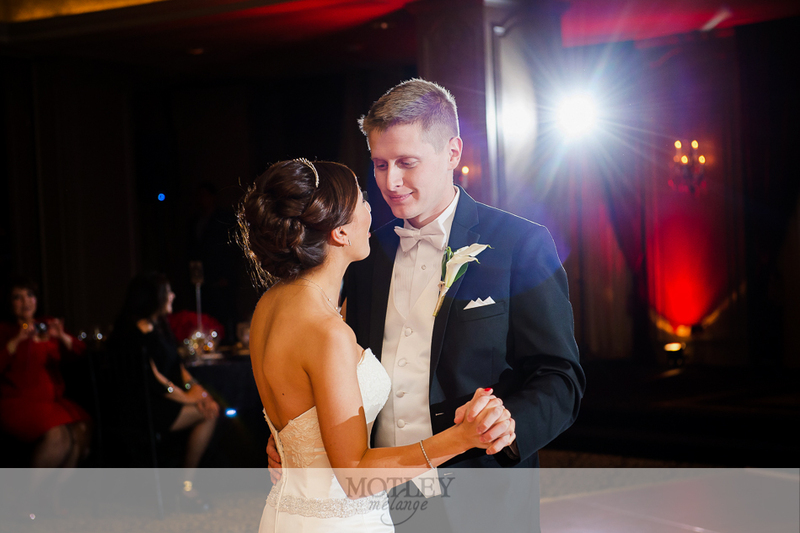 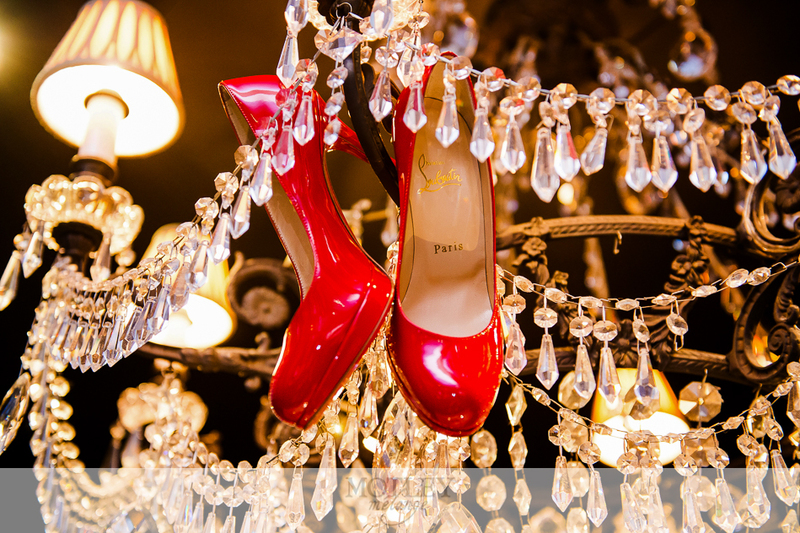 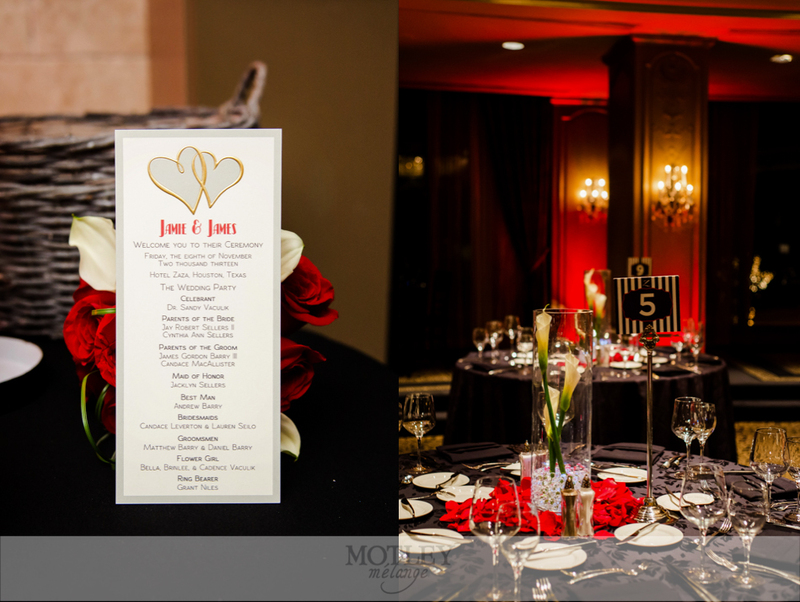 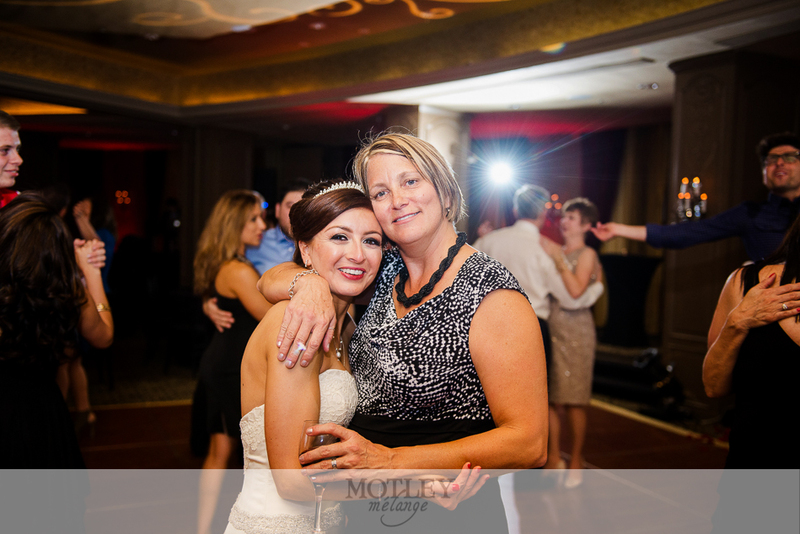 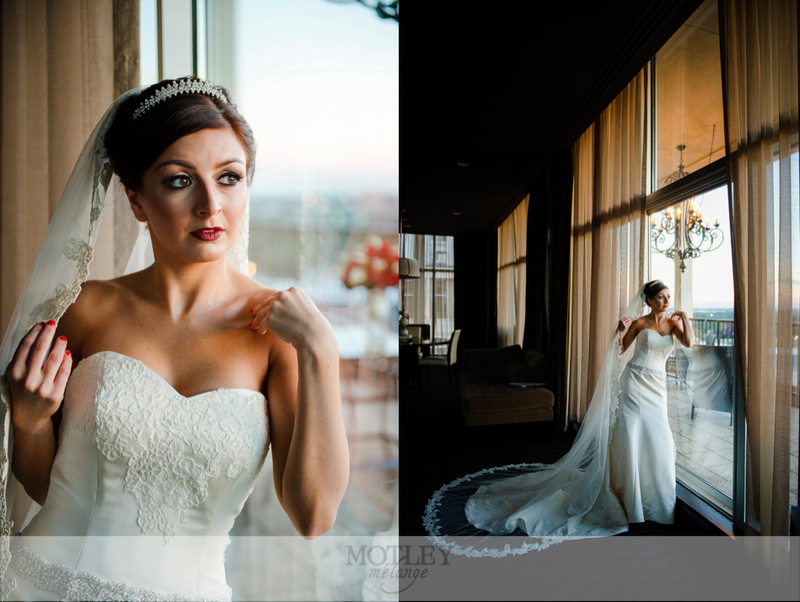 Houston Wedding Photographer: LOVE being a Hotel Zaza wedding photographer! 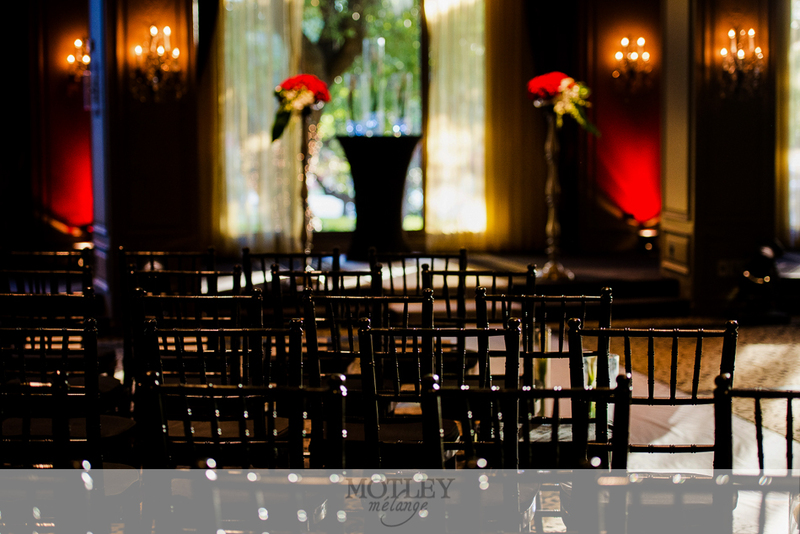 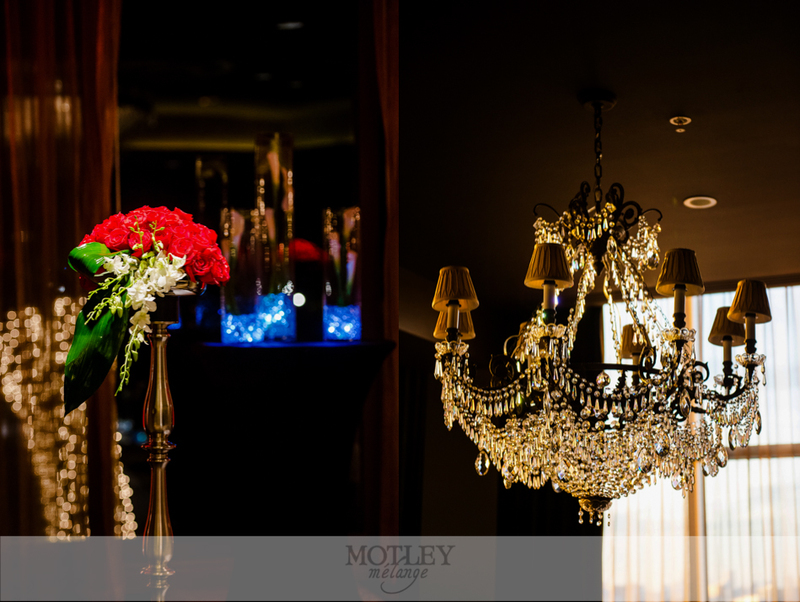 This upscale Houston wedding venue is absolutely phenomenal with their stunning chandeliers, gorgeous accents and amazing animal print motifs spread throughout the hotel. 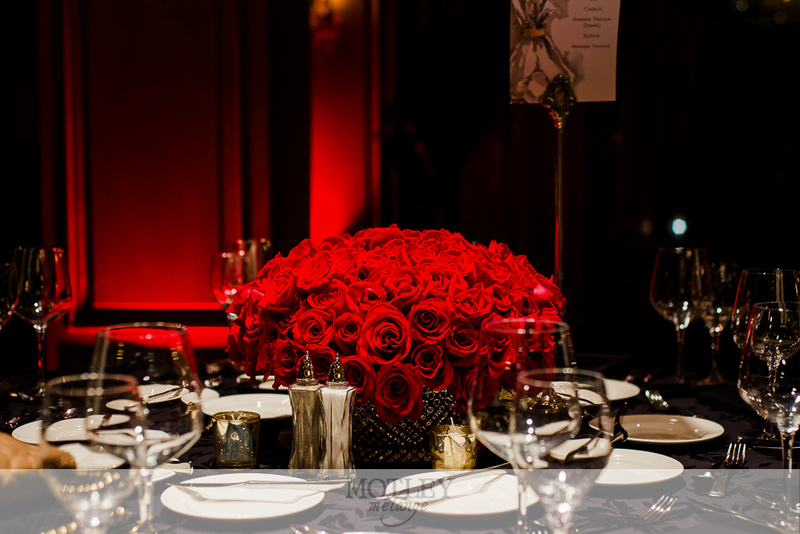 It was the perfect venue for Jamie & Jimmy’s deep red and black wedding. 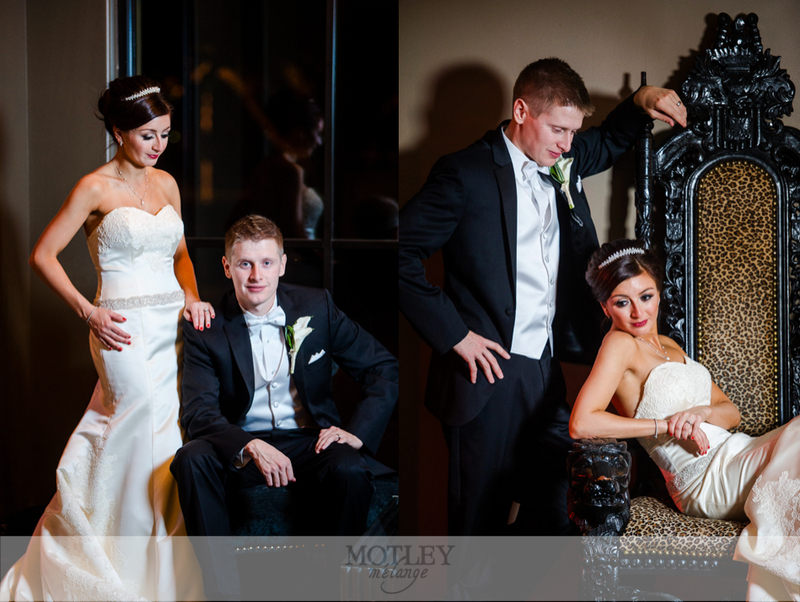 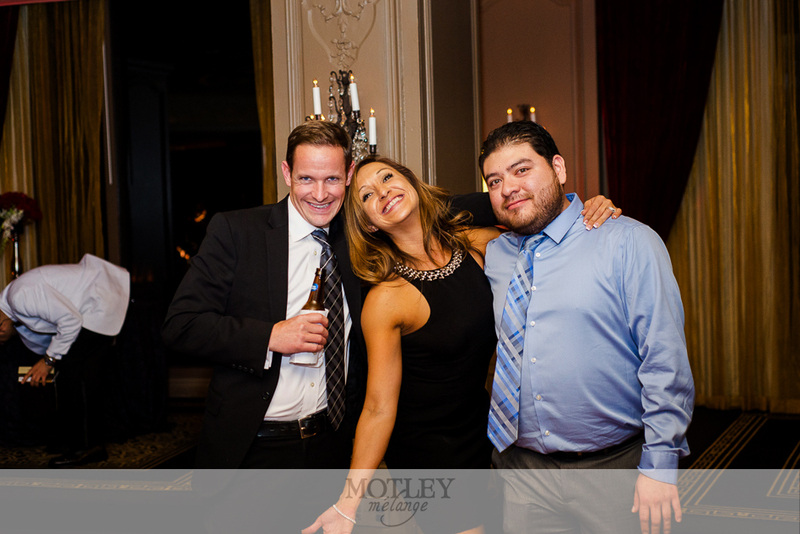 Working with this young, good looking couple over the last several months has been a great experience. 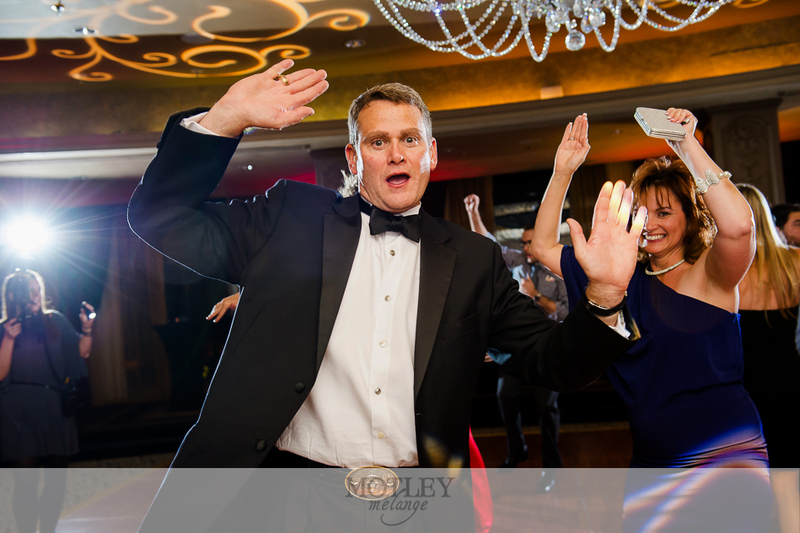 Space City Entertainment was so great to work with! 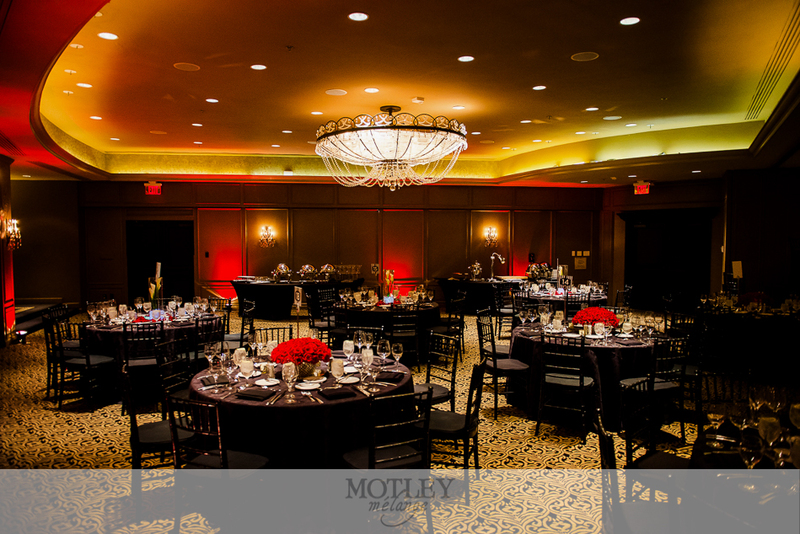 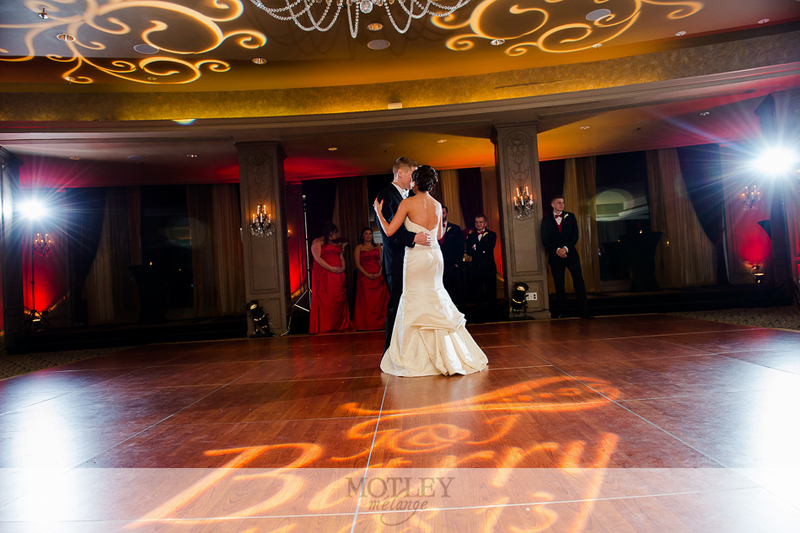 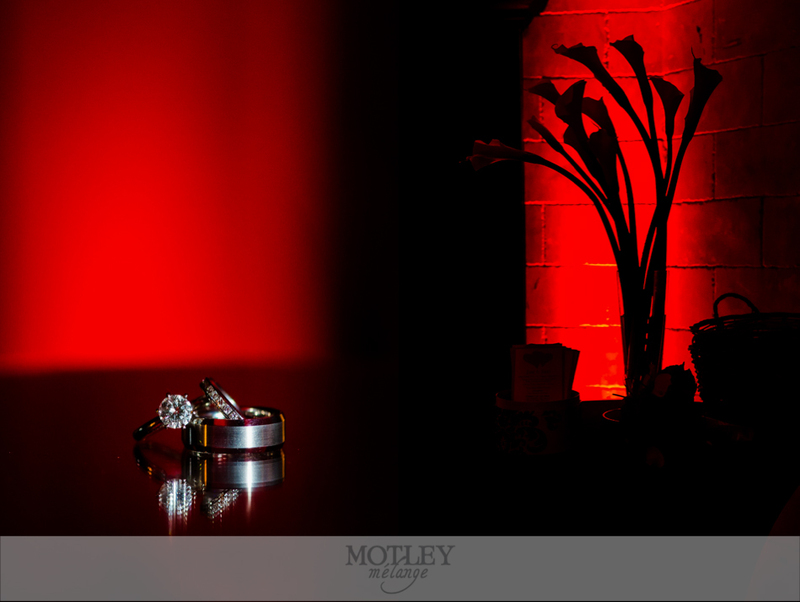 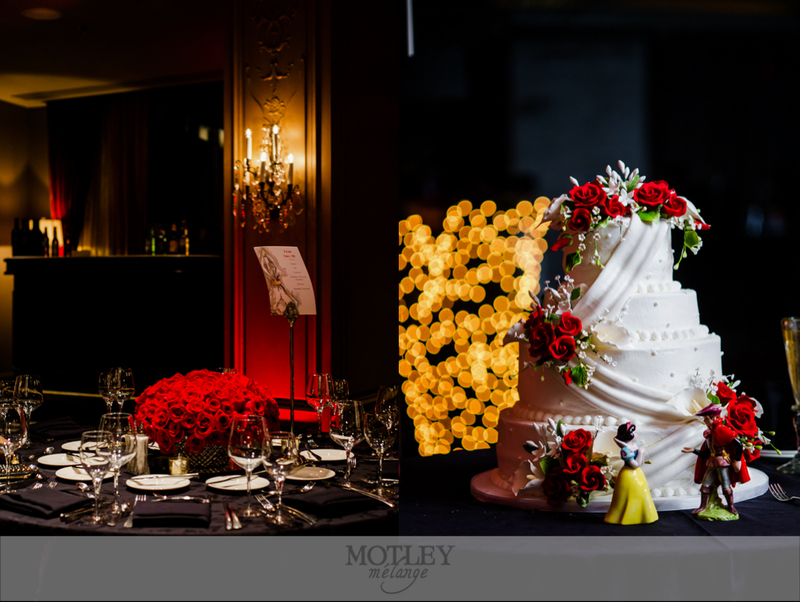 The red uplighting that lined the walls of this wedding space created the perfect dramatic and romantic lounge atmosphere. 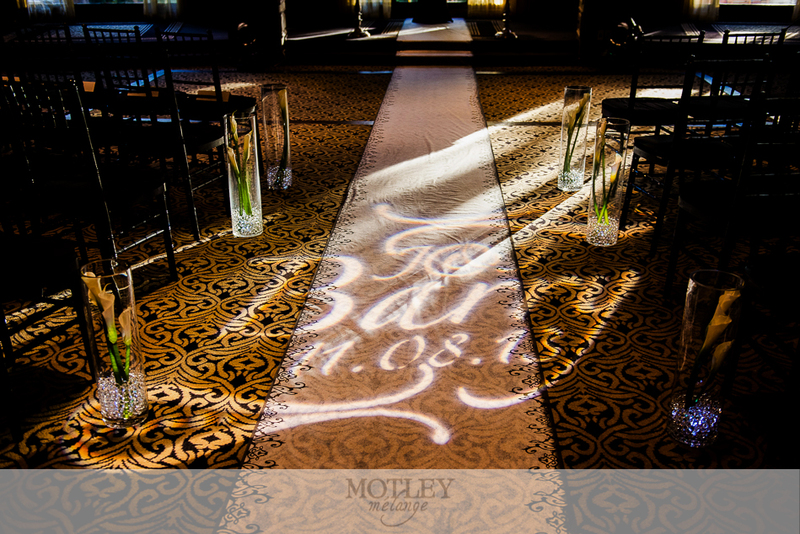 From floor to ceiling, the spotlight monogram and designs really set this wedding ceremony and reception apart from all the other weddings. 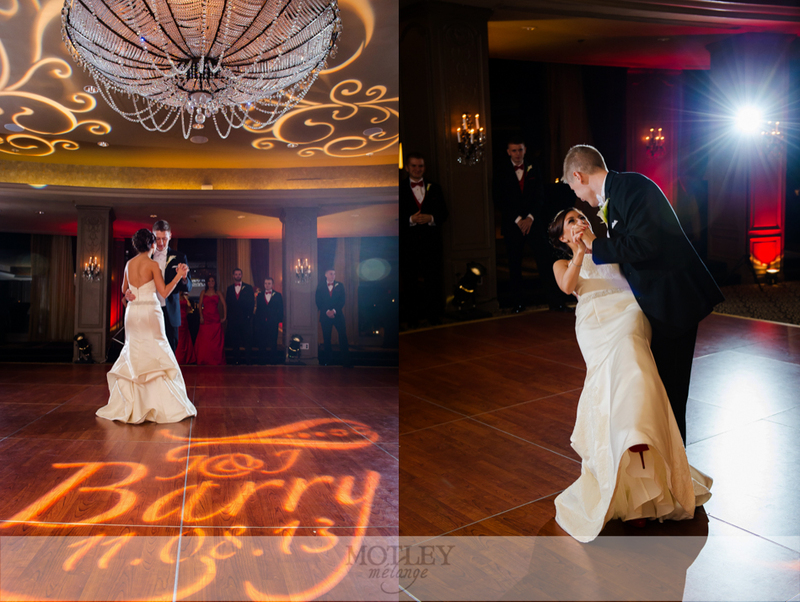 Photographing a low ceilinged venue can be absolutely wonderful, but it can also create a little bit of tunnel vision when it comes to wide photos. 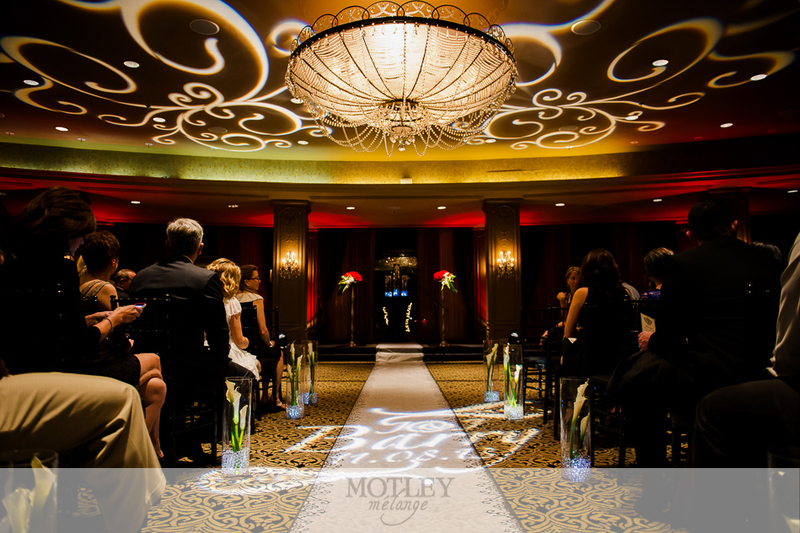 Painting the ceiling and floor is a FABULOUS idea to consider to give your photos and reception/ceremony space that added punch of visual interest! 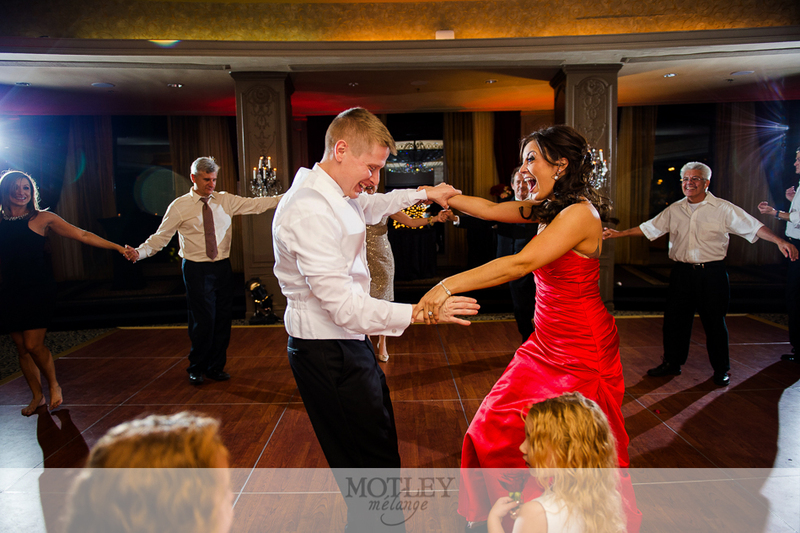 Ask your DJ/entertainment vendor for more details!